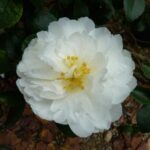 This Camellia has arching branches and with white, semi-double flowers during autumn. 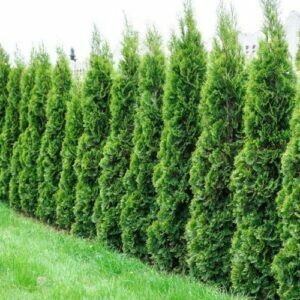 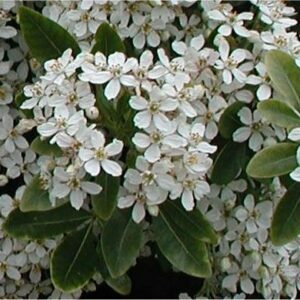 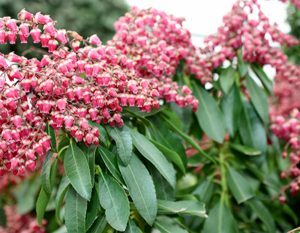 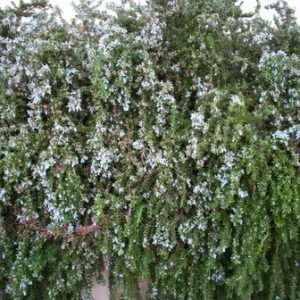 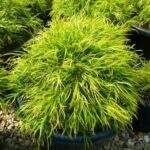 A hardy evergreen that is suitable for growing as low hedging, screens and as a specimen shrub. 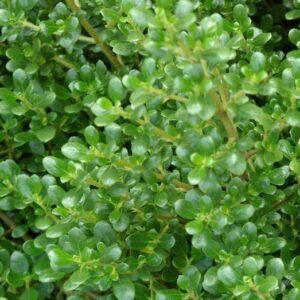 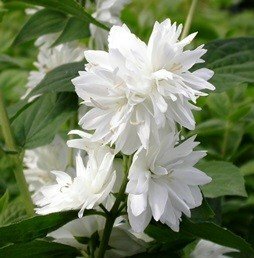 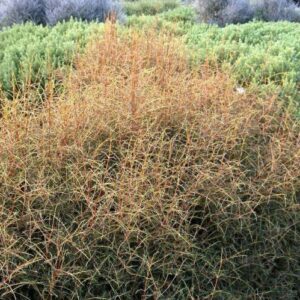 Plant in full sun or part shade where soils are moist, rich in humus and well-drained. 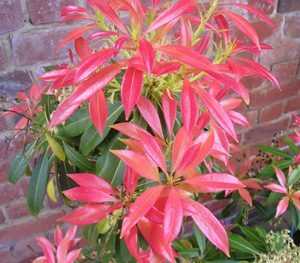 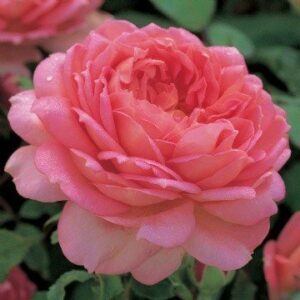 Grows to a height and with of about 1.8m to 2.2m.